Kadiatu was born in Calabatown. Her mother died from an unknown illness. Her father later abandoned her. Kadiatu attends school and is in class 3. Kadiatu is staying with her grandfather, Pa Sesay, who is elderly and unemployed and struggles to provide for her. 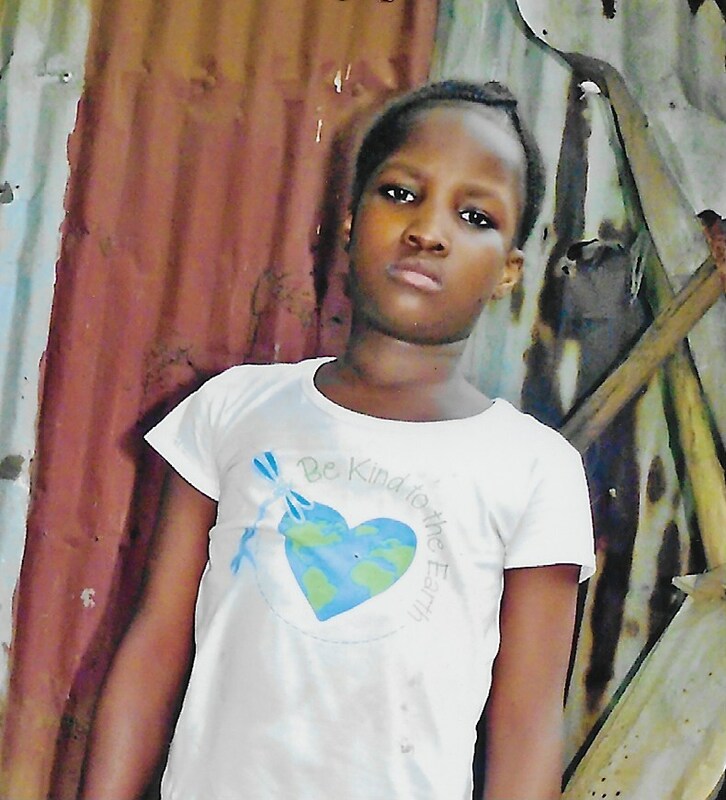 Kadiatu needs sponsorship to help provide for her physical, educational, and spiritual needs.